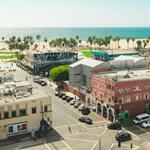 Despite the already wide array of choices in the set, the bar category continues to see new entrants thanks to growing sales. 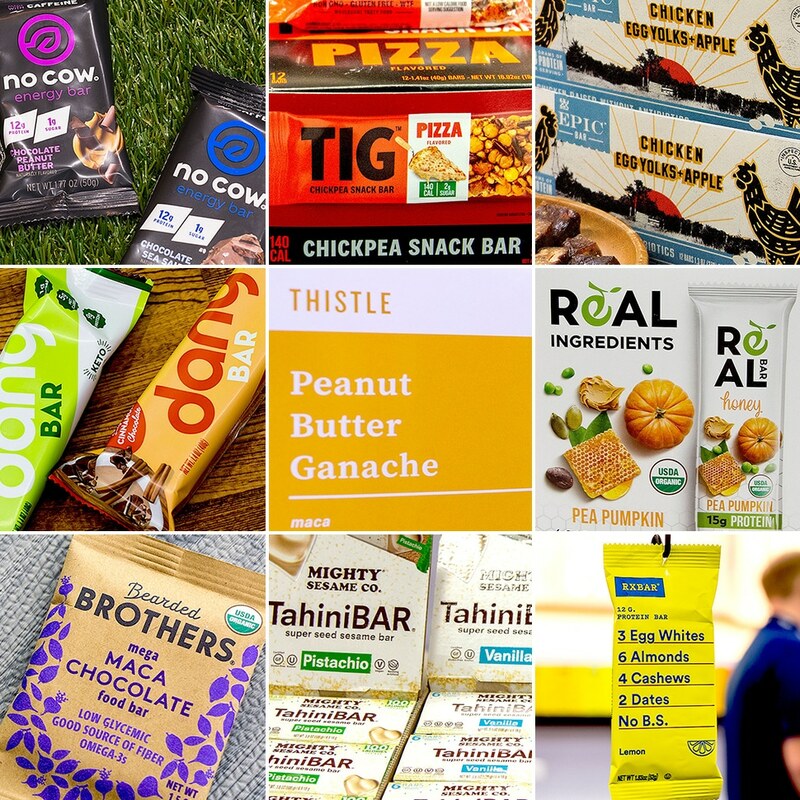 To learn more about some of the bar launches, redesigns and new flavors seen on the Expo West show floor, view the gallery below. 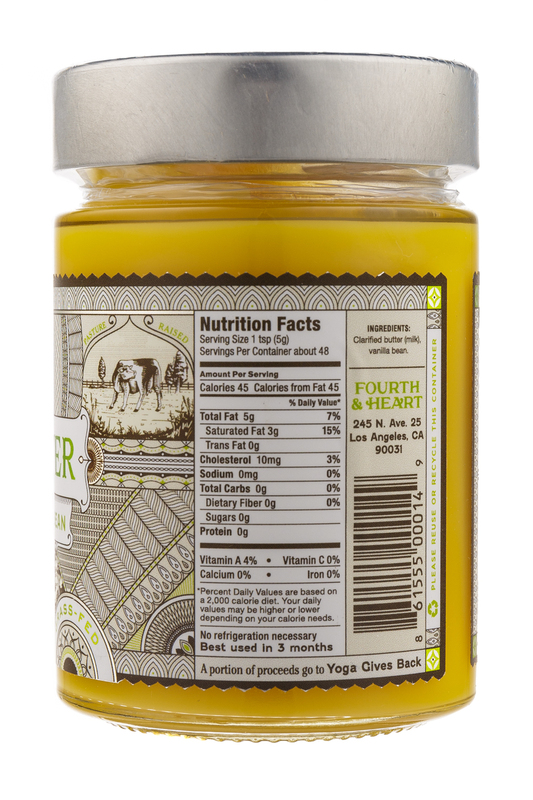 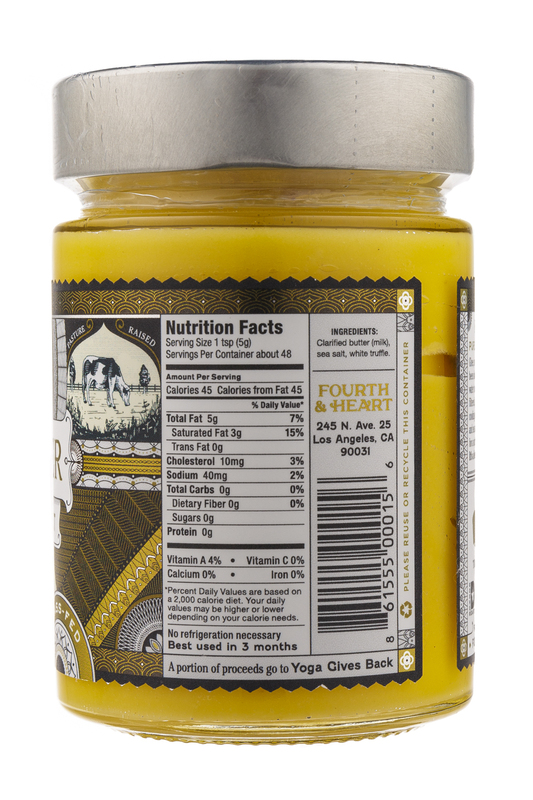 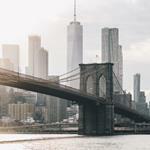 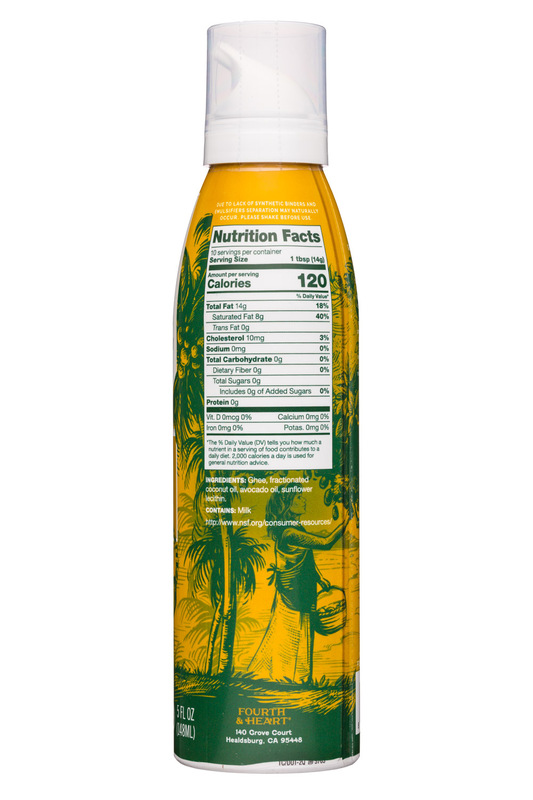 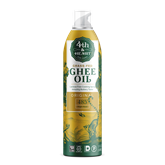 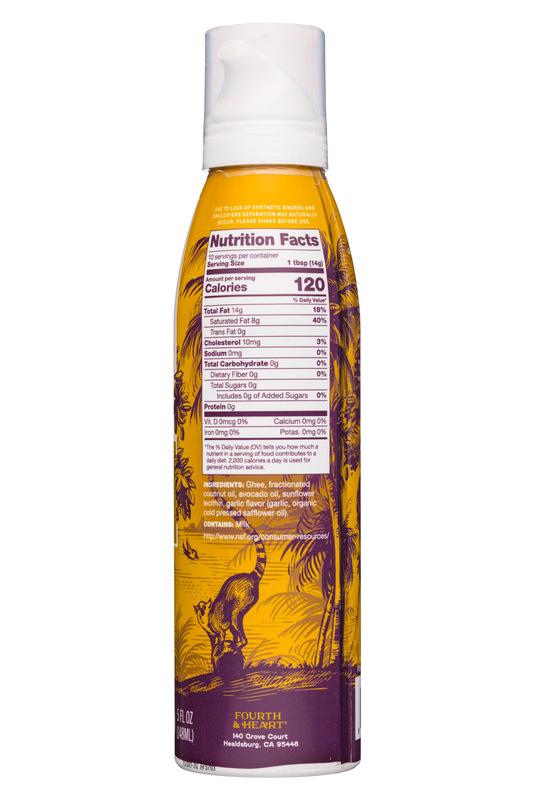 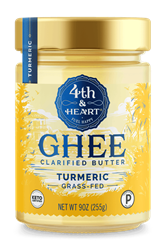 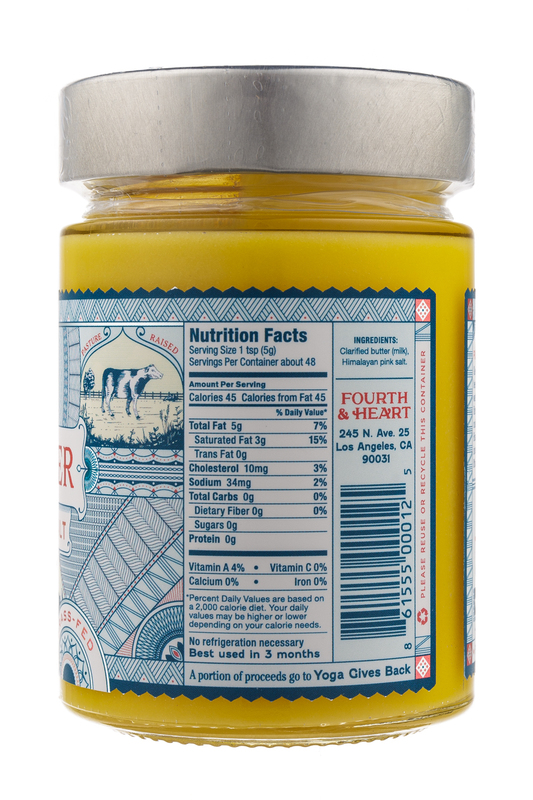 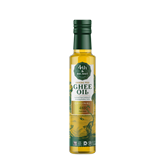 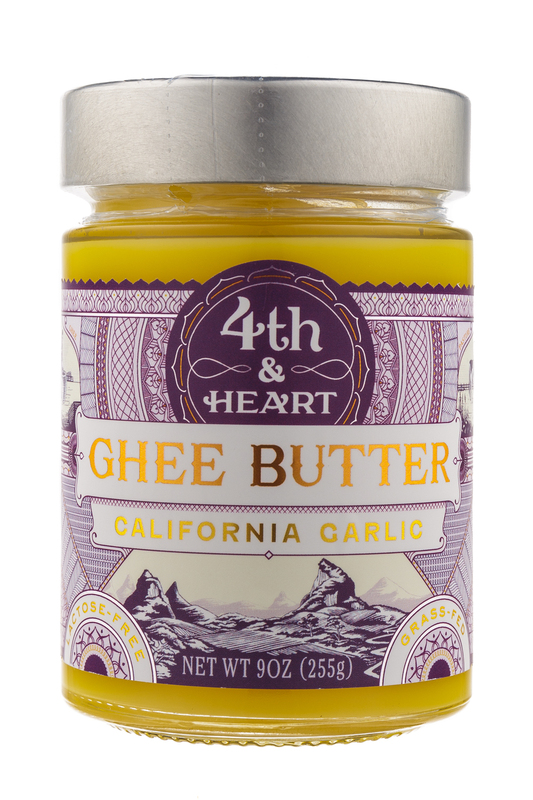 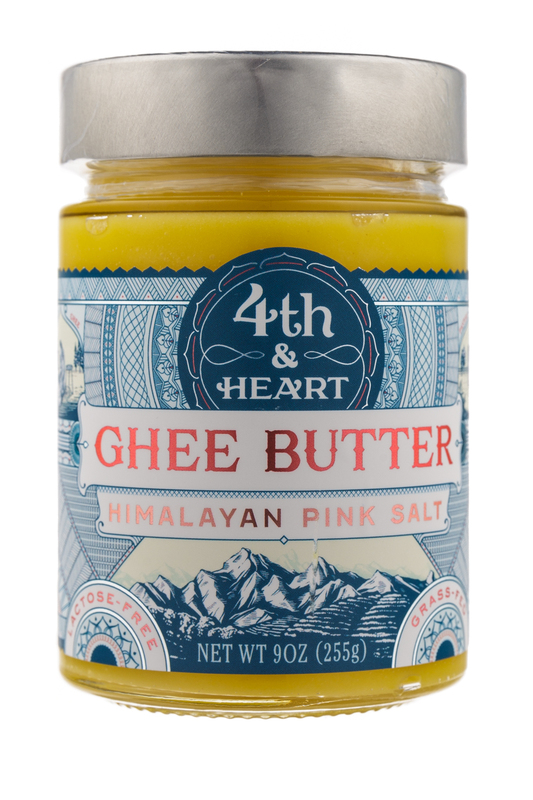 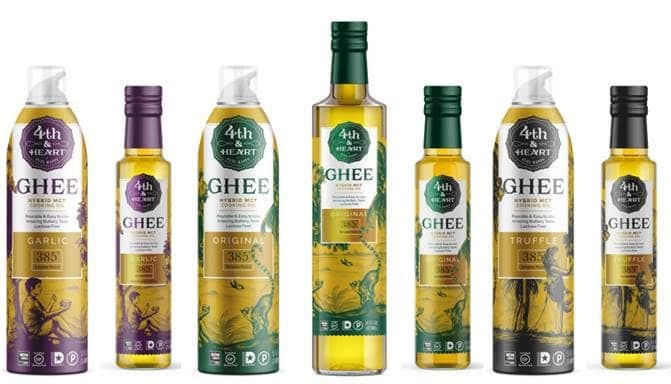 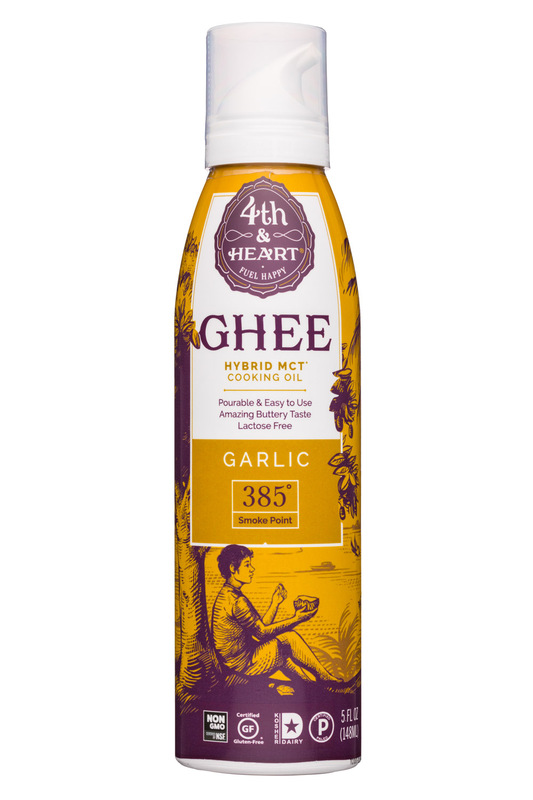 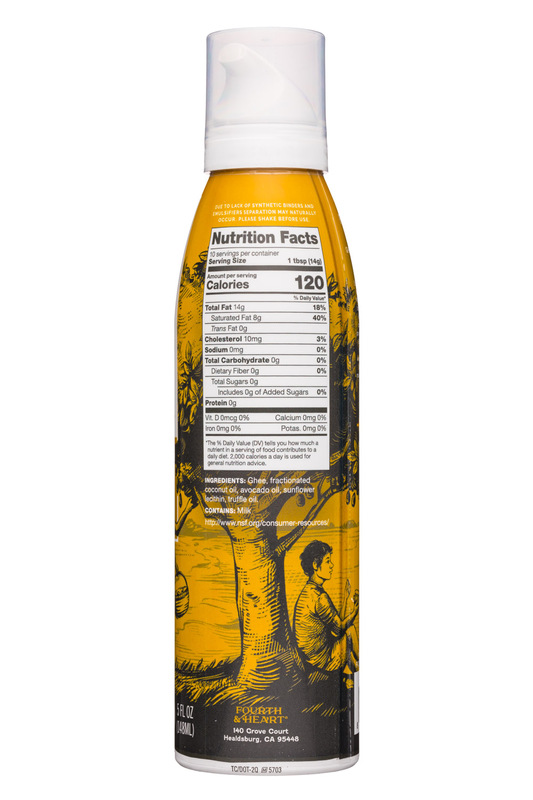 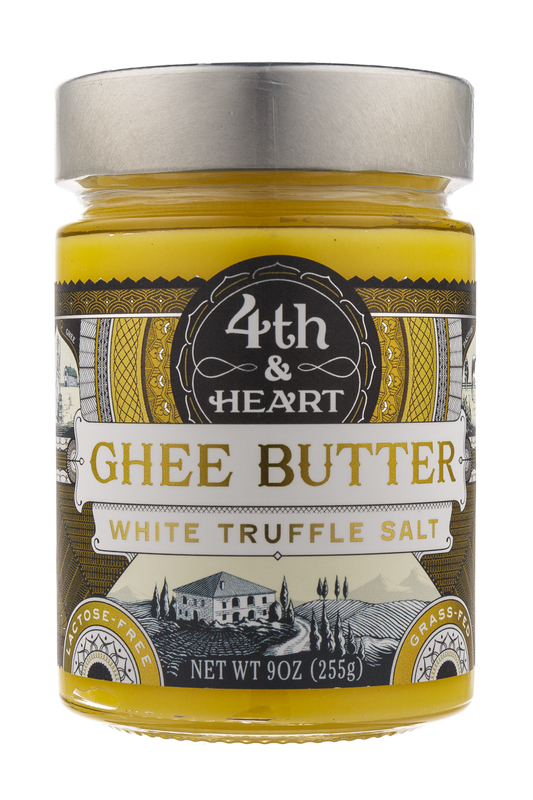 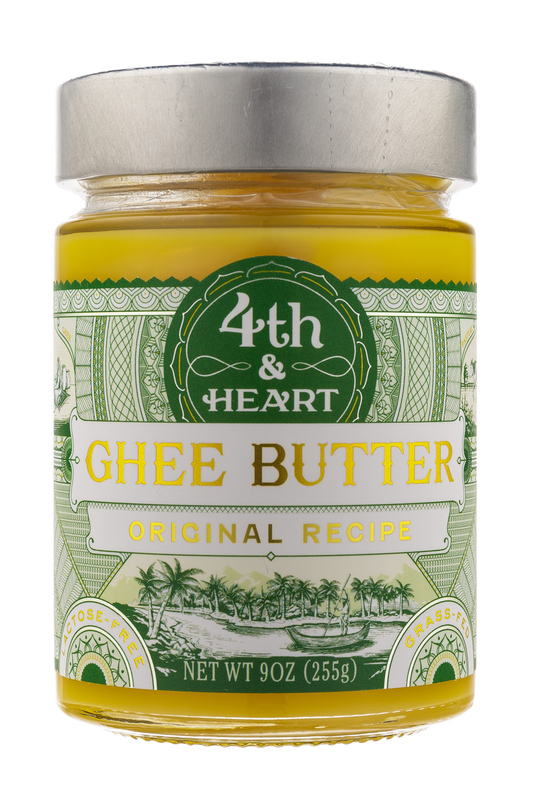 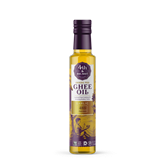 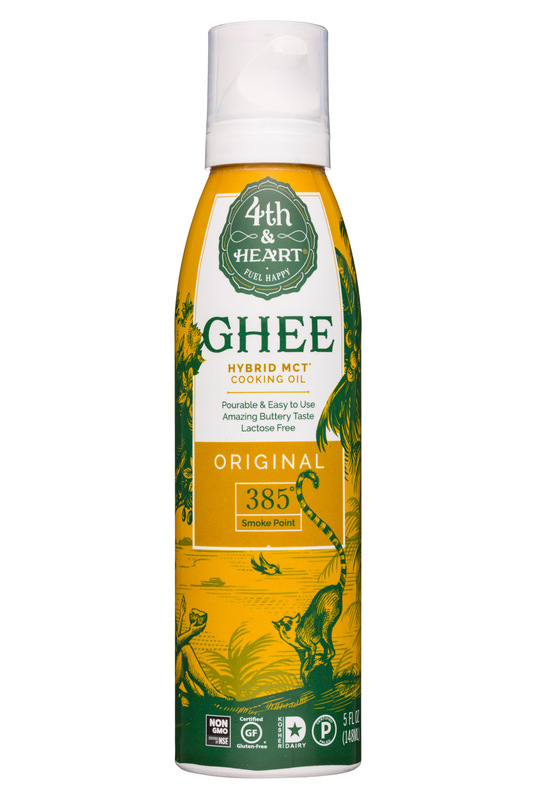 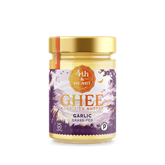 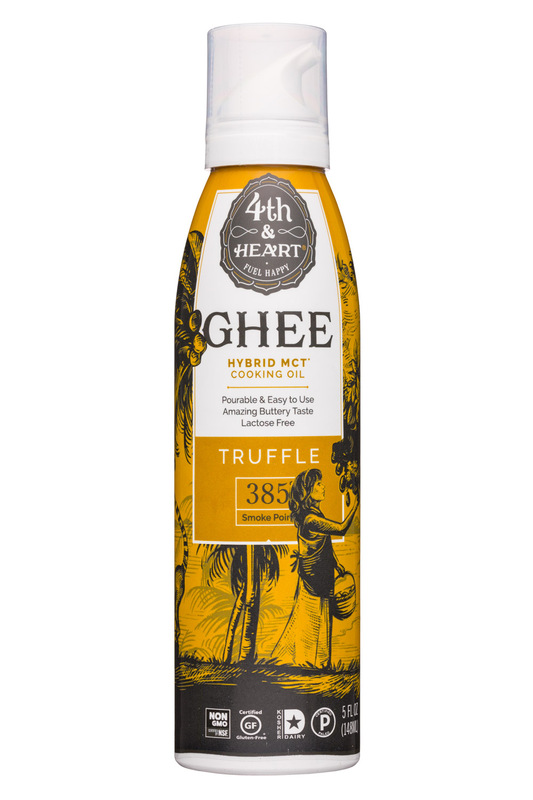 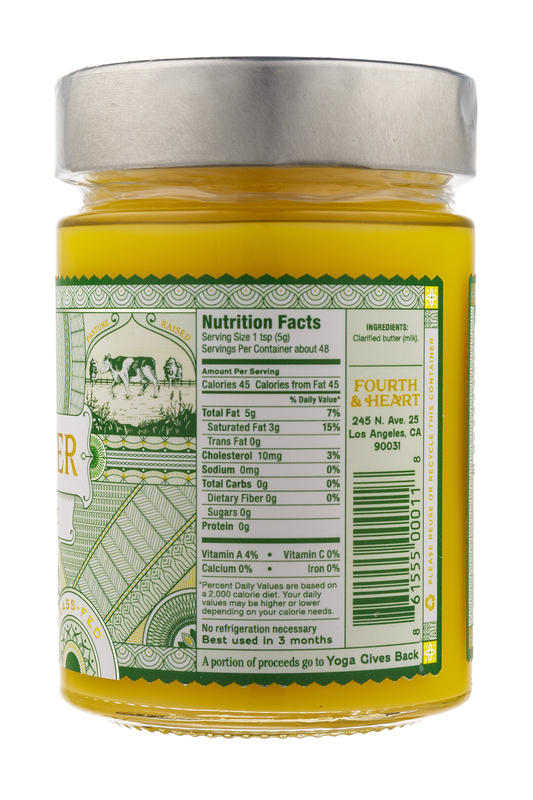 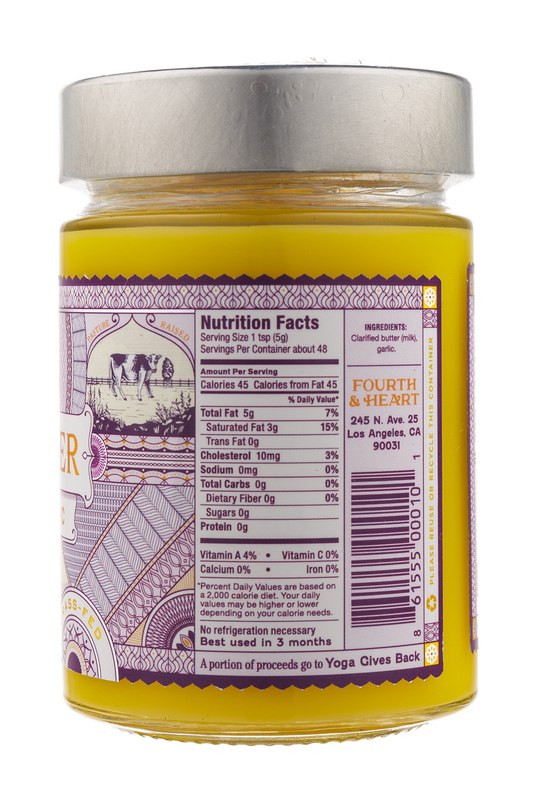 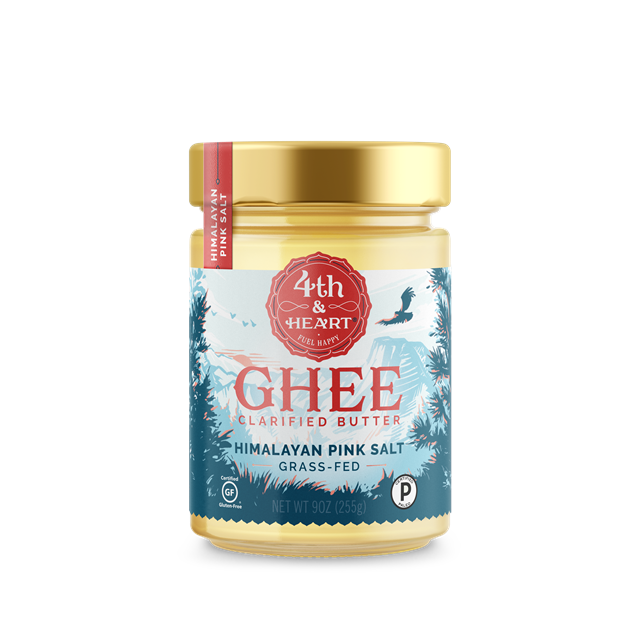 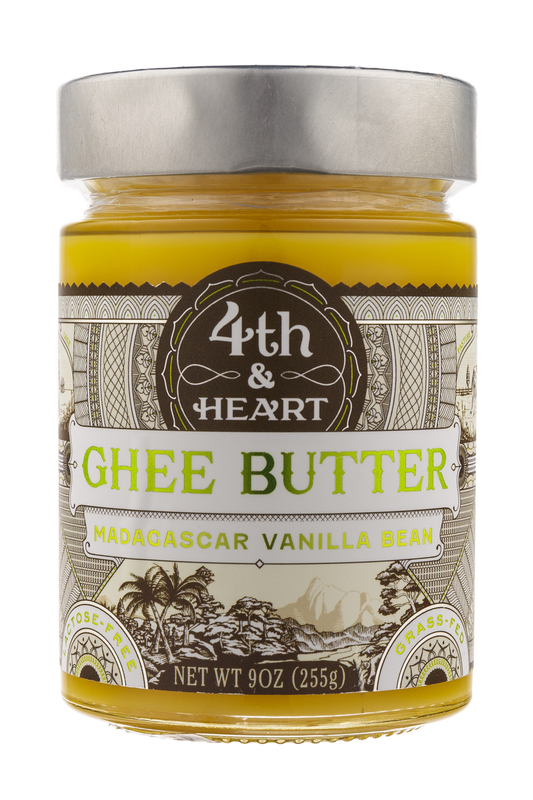 Fourth & Heart, the artisan food brand known for their gourmet flavored ghees, debuted their trailblazing hybrid Ghee MCT pour oils and sprays alongside gorgeous redesigned packaging at the 2018 Natural products Expo East Show. 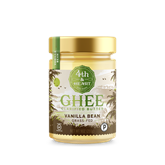 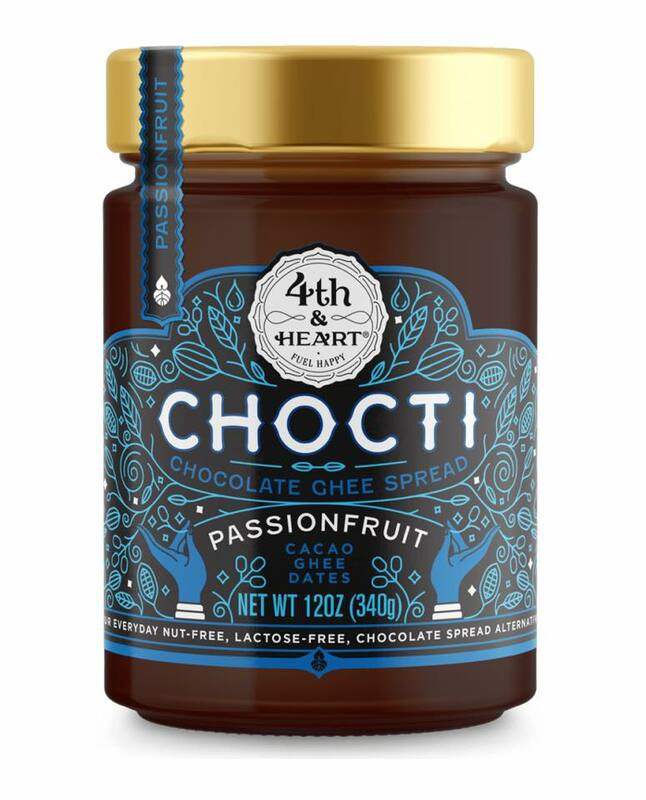 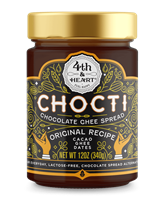 Artisanal natural foods brand Fourth & Heart, known for innovating the category with its gourmet ghee flavors, is excited to bring their one-of-a-kind Chocolate spreads, Chocti, to the shelves of Sprouts Farmers Markets nationwide.